Several hospitals and healthcare agencies have embraced artificial intelligence as a much needed solution to their decade long woes in clinical use. Whichever term is used, AI, deep learning, machine learning or artificial neural networks, this technology has already begun to change the healthcare panorama and create efficacies as were never before though possible. Workflows are being automated and overall satisfaction of patients and physicians has enhanced considerably. In the current scenario, most healthcare agencies are battling with the problem of an overload of unstructured and disorganized patient data. Physical structuring and mining of such data is a daunting task that can rarely be managed efficiently. One large component of this data is medical imaging data. Further, clinicians are struggling with sorting this data out to identify the relevant or actionable information. The issue is further compounded due to increasing patient volumes, reimbursement procedures, bundled payment systems, and the shift from fee-for-service to a fee-for-value reimbursement system. AI is the answer. They can be easily structured and mined through Electronic Medical Record (EMR) technologies. Data gathering and mining has limitless possibilities in the world of medical imaging when enabled through AI. Recently, a new dimension of data has been introduced, called bidirectional patient portals, wherein patients are permitted to submit their own data and images into their EMRs. This will further reduce the costs of in-person clinic encounters and follow-ups. The features can also include activity tracking, physical monitoring, etc. which was previously limited to clinic visits. 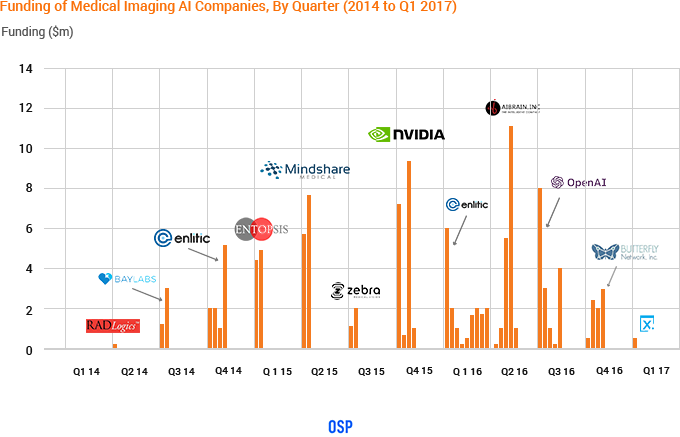 “The world market for machine learning in medical imaging, comprising software for automated detection, quantification, decision support and diagnosis, is set for a period of robust growth and is forecast to top $2 billion by 2023”, according to a new report from Signify Research, an independent supplier of market intelligence and consultancy to the global healthcare technology industry. 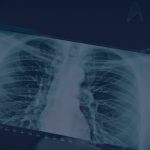 The impact of AI on medical imaging can be viewed as one that will create a virtual assistant for every medical imaging employee that acts in a perfectionist fashion. The predictive analysis technology can make great strides in increasing the overall efficiency of imaging equipment utilization. Additionally, the data mining feature of the technology is capable of offering immediate clinical decision support toward diagnosis through the meaningful interpretation of medical images. There is a further component of AI-related technologies called ‘Adaptive Intelligence’, which pulls related historical information of the patient in an automated fashion, allowing the clinician or doctor a comprehensive view of the patient’s health. Finally, tumor assessment features include automated quantification and side-by-side comparisons of tumor assessments. AI software algorithms are fed with massive amounts of data and images as a reference guide. Automated sorting of these large volumes of data gives the software a superior level of adaptive intelligence. The volume of this data is far beyond what a human mind can preserve and comprehend, going into millions. The AI technology can be continually adapted and improvised based on results, evolution and feedback. Experts now believe AI software reading medical imaging is able to outperform human radiologists. Abnormal cases are automatically identified with no scope for errors or gaps. Machines have now reached 95% accuracy in reading radiology studied correctly. The constantly increasing number of diagnostic imaging procedure and the dwindling number of radiologists in the country have increased the need for AI adoption. Through the deep learning technology AI-based medical image analysis is at an all-time high. The process of regulation is a challenging one and there are very few products available that have been approved and commercialized, specifically the deep learning-based algorithms. Radiologists have still not gained complete confidence in the accuracy of machine learning software and are waiting for increased surveys and studies to gauge their efficacy. The high costs and overheads involved in accessing superior quality data, developing models for intelligent analytics, pattern identification, training of algorithms, etc. are still considered a challenge when weighed against the value. 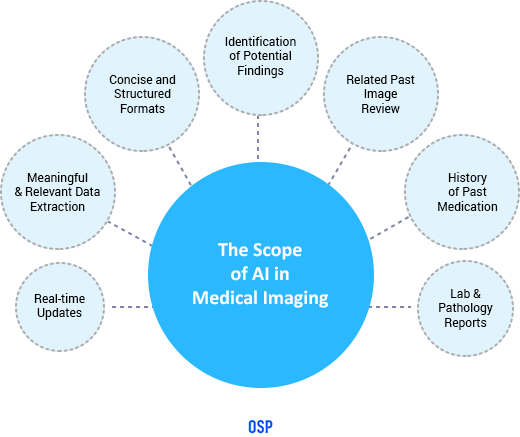 AI-based image analysis systems need to integrated into the working systems of radiologists and be available from the initiation of the process. Due to the scattered nature of the software, many radiologists find that their models are incompatible with others. This causes more damage than good due to inefficient electronic medical record-keeping and a lack of comprehensiveness. Many radiologists are wary about these technologies since they are unsure of their reading. 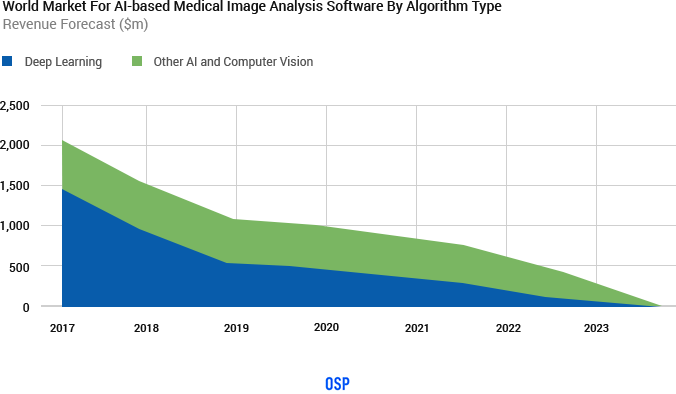 Considering that AI-based software is still in its nascent stage, until recently, medical image analysis software was stationary in nature and required a mandatory one-time software license. 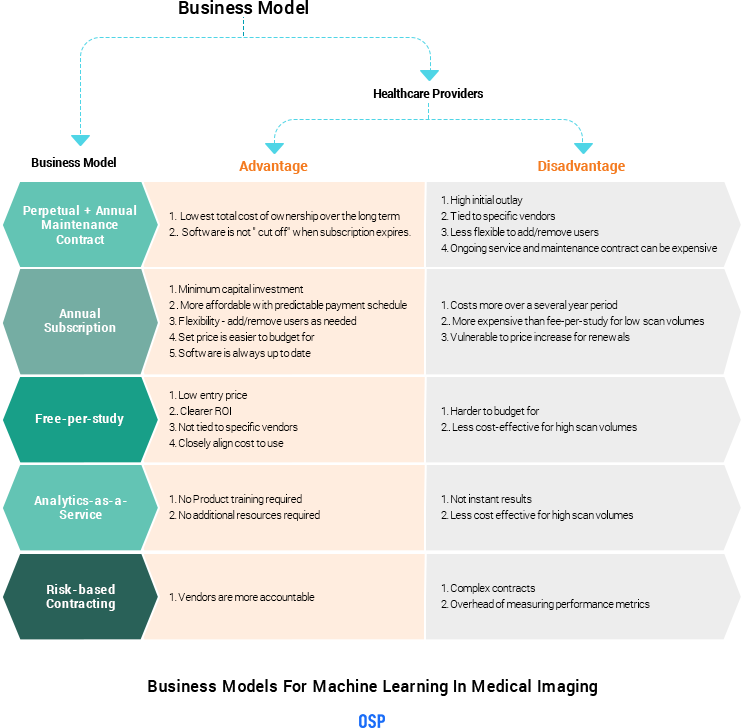 With the evolution of technology and cloud-based solutions, there are varying subscription and fee-per-study models that are becoming available in the market. Even though majority of medical imaging companies have shown a preference for the Software-as-a-service (SaaS) models, some still remain true to the one time perpetual license structure. The former offers lower upfront cost since there is no requirement of buying a software license, however, the later works out cheaper in the long run. This results in the fact that smaller companies prefer the subscription model, while larger ones opt for the one-time license system. Budgeting works best in volume-based pricing models. 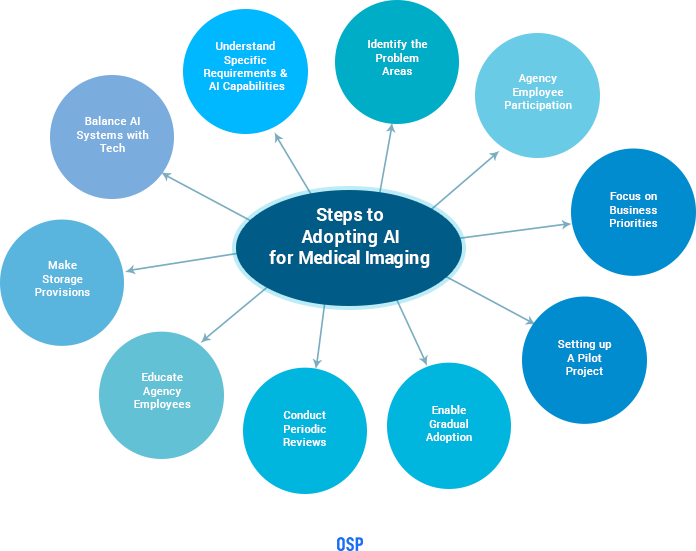 Step 1: The first step in the process is to familiarize the medical imaging company with the benefits and capabilities of AI. This will create a fair idea of the specific requirements of the company and the relevance of AI for those specific needs. Step 2: Once the company has familiarized itself with the capabilities of AI, the next step is to identify the gaps of your personal organization. An analysis of the areas that need to be addressed will keep the focus on the problems that AI is intended to solve. The value of AI should be clearly visualized with respect to the specific needs of the radiologists. Step 3: The next order of business is to focus on the business priorities and conduct an analysis that weighs the value of adopting AI with relation to the cost of implementation involved. Every investment should be directly tied to the business value it brings to the company as a whole. Step 4: Create provisions among the employees and radiologists to familiarize themselves with the available technology and participate in offering suggestions towards AI-adoption. Very often, they can point out to hindrances and advantages that may have been overlooked. This is because they are deeply involved in the everyday workings of the company. Step 6: Assign a small team of people that will periodically educate the individuals involved on the systems being incorporated and the manners in which they can be used, along with the advantages they provide. Doing so in a periodic fashion allows the radiologists and the administrative staff to start using systems at close and regular intervals. Step 7: Take gradual steps toward AI transformation rather than a complete revolution. This will assist the radiologists and administrative staff to gradually adopt and familiarize themselves with changing systems. A sudden drastic transformation may seem overwhelming for the organization. Every medical imaging organization needs to undertake an evaluation the need of their specific organization, in relation to its legacy system. 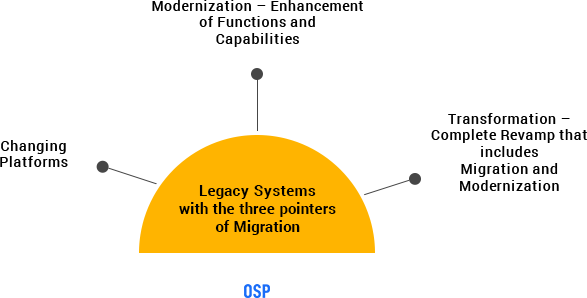 While a migration is a simple shift of the system to a higher platform, a migration is an upgrade of functionality. 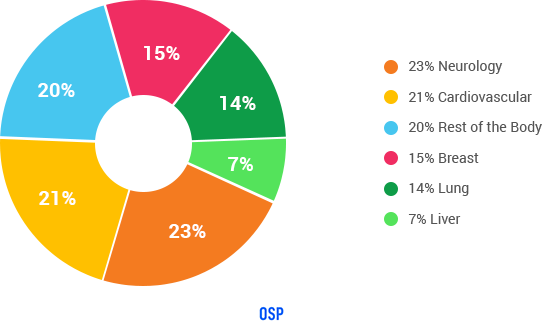 A transformation is a complete revamp of the legacy system, in that very little of the original component remains and most of the system is evolved to a considerably higher standard. The diagnostic imaging industry is heading for a tremendous revolution, namely AI disruption. With this technology, the industry is set to witness an upscale of productivity, accuracy and a more customized approach for customer. Overall, an improved clinical outcome will be provided, through the adaptation of AI with the consistently increasing amount of medical imaging procedures, compounded by the shortage of radiologists. Considering that medical imaging holds the largest reservoir of information with regard to patient health, it is ripe for AI adoption. No matter how skilled the radiologist, the volume of data from X-rays, CAT Scans, MRIs and other image tests pose a challenge to their everyday workings. AI has proven its sustainable value through every one of the above-mentioned avenues.